Our fall favorite is back for a limited time only! This creamy treat is bursting with fall’s best flavors including real pumpkin spices and a hint of cinnamon and nutmeg. 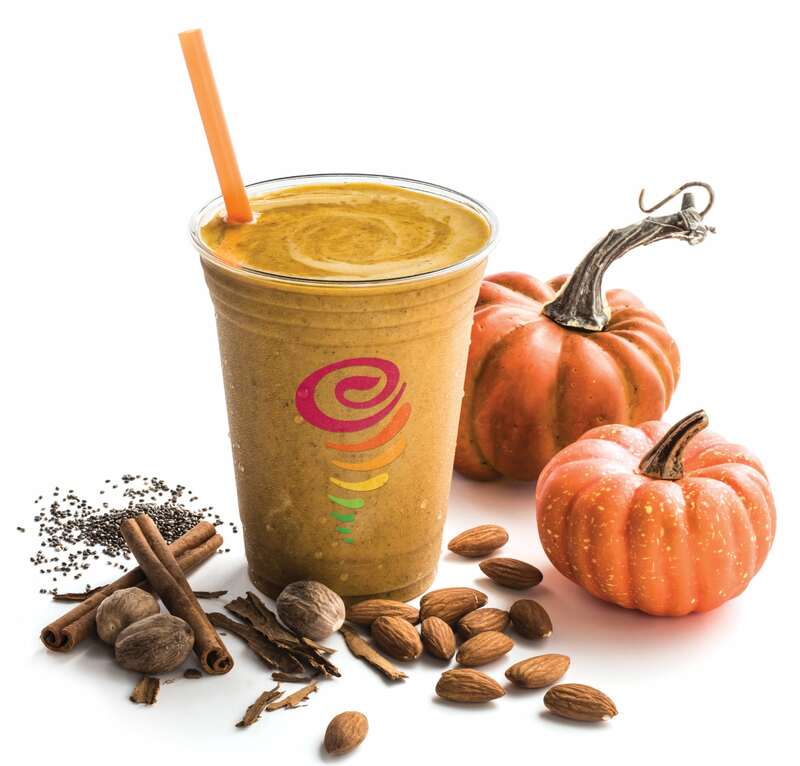 The nostalgic pumpkin pie flavor gets a health upgrade in this delicious fall smoothie. 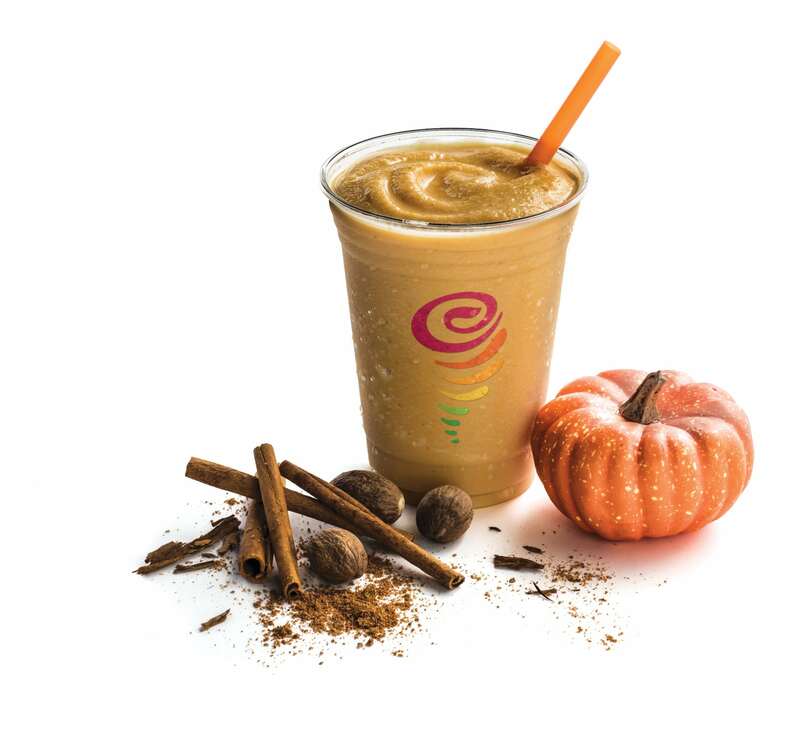 Taste the goodness of real pumpkin, pumpkin spices and cinnamon blended with almondmilk, banana, whey protein and chia seeds for a refreshing twist. 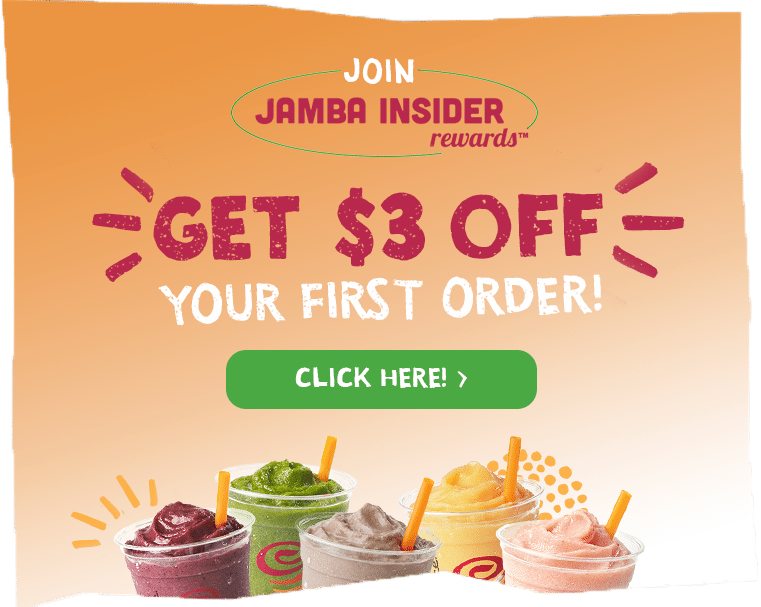 Packed with 28g of protein and 6g+ of fiber, this scrumptious smoothie will keep you feeling full and fortified.